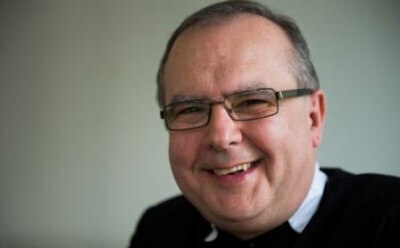 The Holy Father has appointed Fr Robert Byrne to be an auxiliary bishop of the Archdiocese of Birmingham. The new Bishop will have responsibility for Birmingham and Worcestershire. He will be the titular Bishop of Cuncacestre (Chester-le-Street). Please pray for Fr Robert as he prepares for his episcopal ordination. He will be the first Oratorian bishop appointed in England since 1874, when Fr Edward Bagshawe of the London Oratory became Bishop of Nottingham. Fr Robert's episcopal ordination will take place at St Chad's Cathedral, Birmingham at 11am on Tuesday 13th May. There will be a coach organised from Oxford - details to follow.